Football-style pants for Messi fans. These comfortable sweat pants are made for the pitch specifically for fans of the greatest of all time. 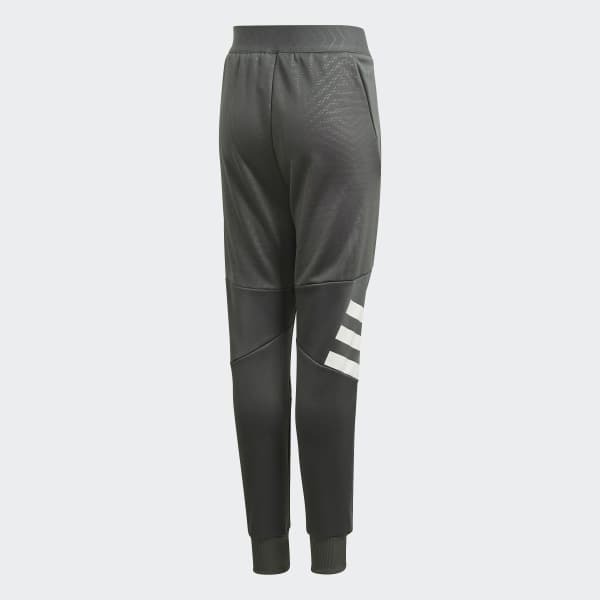 They feature a drop crotch and tapered legs with ribbed cuffs for football-inspired style. A French terry build feels soft against your skin while a Messi callout shows your loyalty.